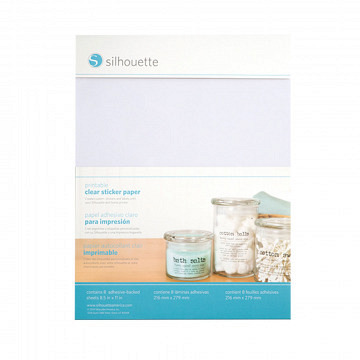 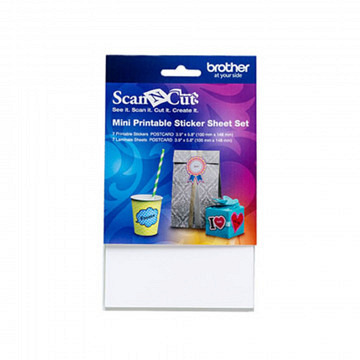 This self-adhesive film can be imprinted with a commercial inkjet printer. 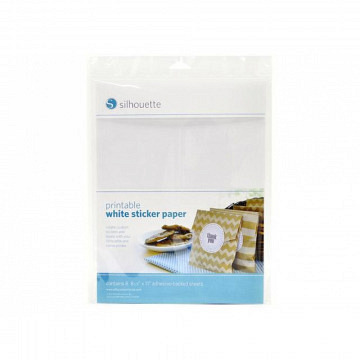 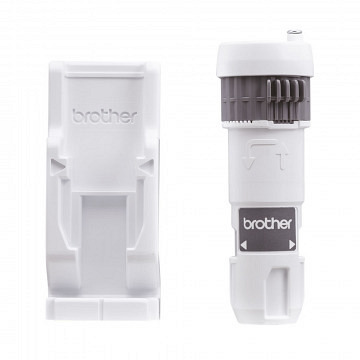 With the adhesive film you can produce custom labels and stickers by yourselves. 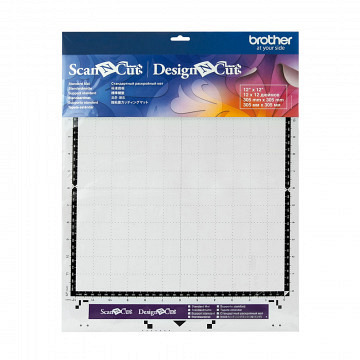 The Hobbyplotter Brother ScanNCut cuts out your Designs afterwards.